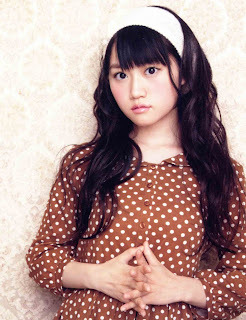 bunny☆kaisui's blog: Ogura Yui solo debut! "Raise"
Ogura Yui solo debut! 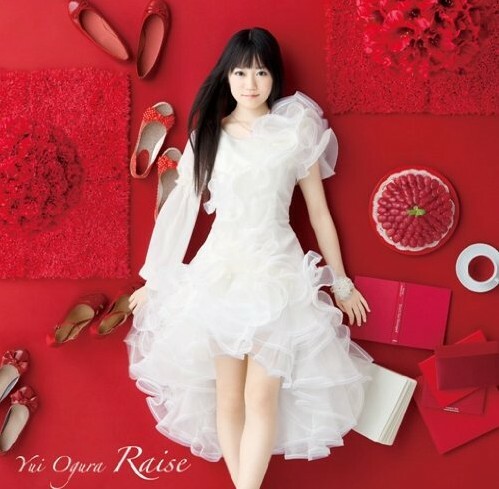 "Raise"
Ogura Yui made her solo debut on July 12th after being part of numerous Idol/Seiyuu units (YuiKaori, Team Dekaris, StylipS, RO-KYU-BU!,...) and having plenty of jobs as Seiyuu. 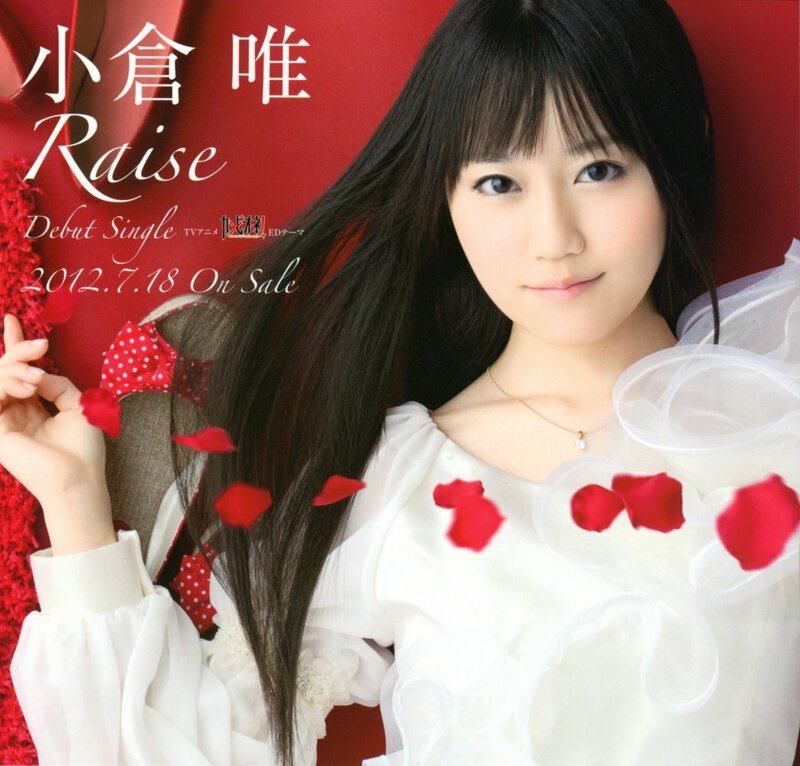 Her first single is called "Raise" and it's the ending them of the anime Kanpione where she also has a role as Atena. Against many expectations, her debut song isn't cute and happy but elegant and mature. 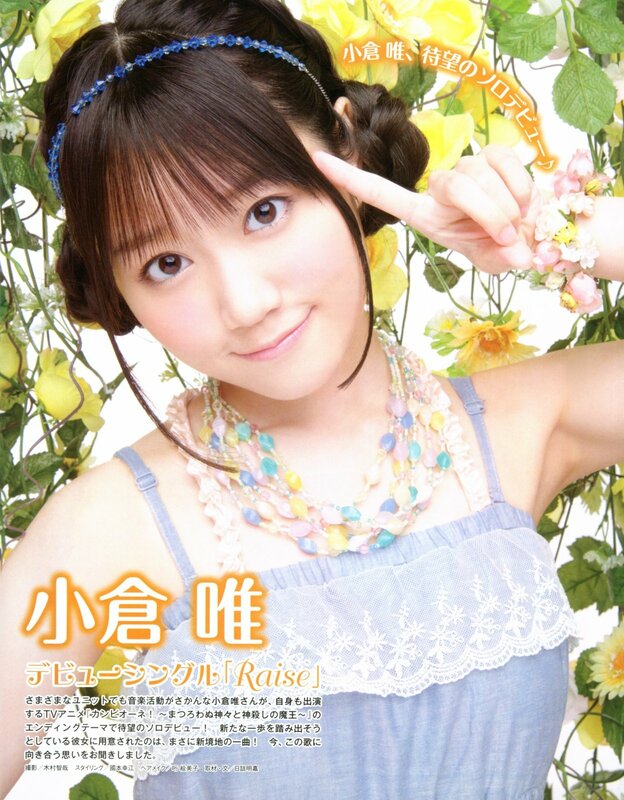 Personally, I think she has the perfect image to become a very well renowned seiyuu and Anison singer! 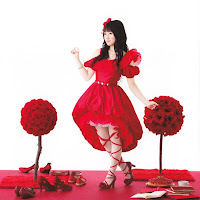 StylipS 3rd single "Choose me♡Darling"!